CSS stands for Cascading Style Sheets. It is used to describe the presentation of web pages including layouts, fonts and colours. It has an ability to adapt the presentation of different devices such as small screens, large screens, printers etc. The best of CSS is that it is independent of HTML and can be used with any XML-based markup language. This separation from HTML makes it easier to maintain sites, tailor pages, share style sheets across pages etc. 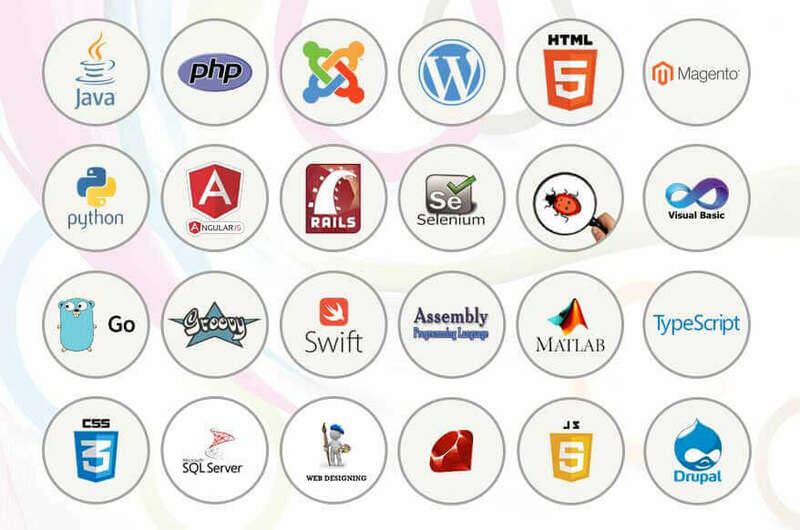 All in all, it simplifies the process of making web pages presentable. So if you have a requirement of a large website, CSS can save you time. Our developers ensure that one change made to your website's CSS style sheet is automatically made to every page of your website. With CSS, we also ensure that your web pages have consistent styling throughout your site. Another advantage you can enjoy with CSS is that search engines won't have to struggle to read its content due to its clean coding technique. We also make sure that your website's adaptability is increased and more visitors are able to view the website in the way you intend.